Pepys Parks consist of a number of open spaces set between Lewisham’s frontage along the river Thames and Grove Street. Last year works were finished to improve this area. The works aimed to improve safety, walking and cycling in the area and encourage play with enhancements carried out to an existing playground for children under 13 in Upper Pepys park and an entirely new play area for older children and young people in Lower Pepys park. 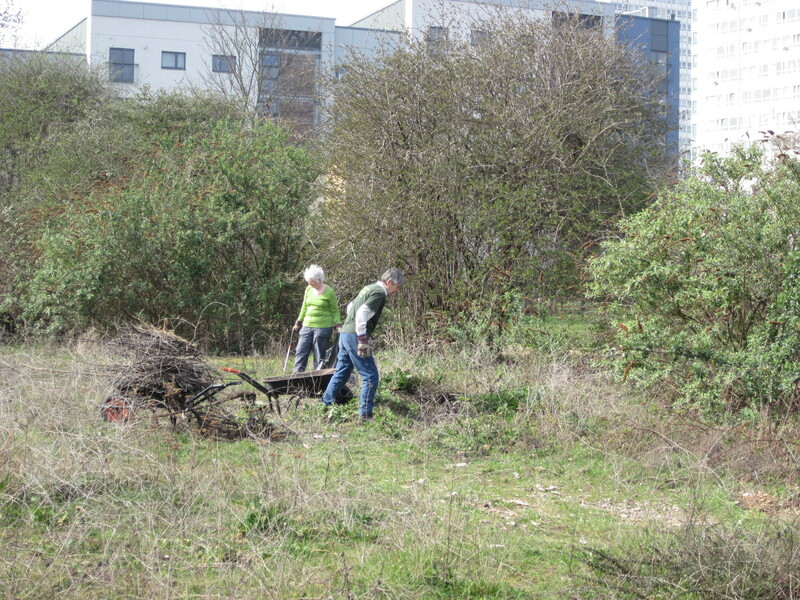 New lighting, planting, tree’s, furniture and improvements to the nature reserve are in Upper Pepys park were all undertaken. 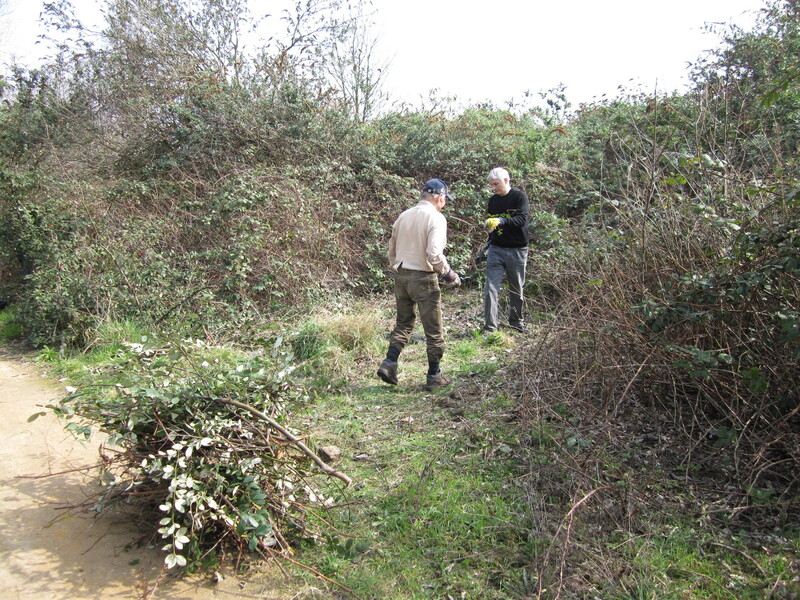 Despite all this work there was still a few improvements to be made in the nature area, and this is where the volunteers stepped in! 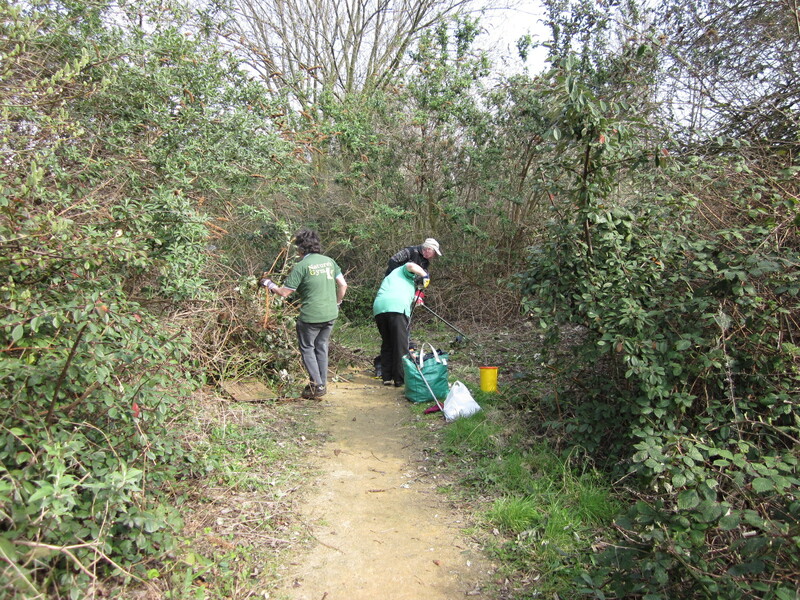 Over the next couple weeks the volunteers will be working hard to remove Buddleia, bramble and invasives from the meadow areas. This work will increase the meadow areas and create more habitat diversity. There is still plenty of work here, so the volunteers will be back next week and later in the year. If we are lucky, we may get to see another one of these! 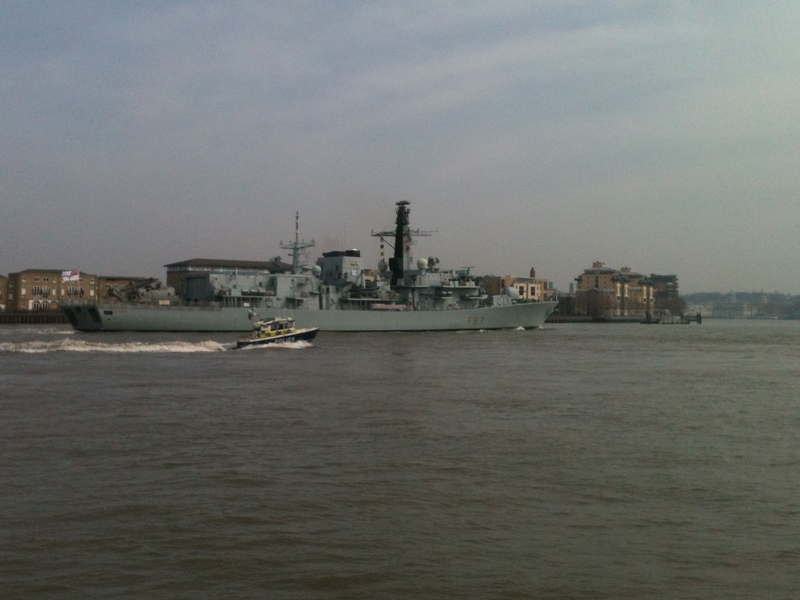 A big boat heading down the Thames! Thank you for your kind words. I shall pass your comments on to the volunteers. It is always very nice for them to know that their efforts are appreciated.